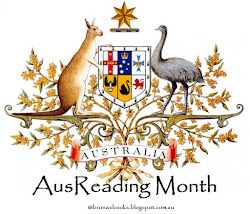 This month the starting book is The French Lieutenant’s Woman by John Fowles. 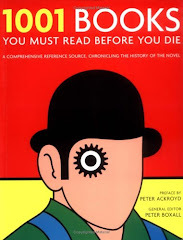 Starting a brand new year discussing one of my favourite books feels promising. 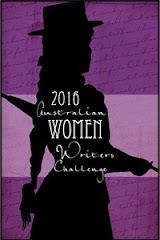 The French Lieutenant's Woman is a book I read and loved many, many years ago. I was inspired by it to visit Lyme Regis on my last trip to the UK in 2007. 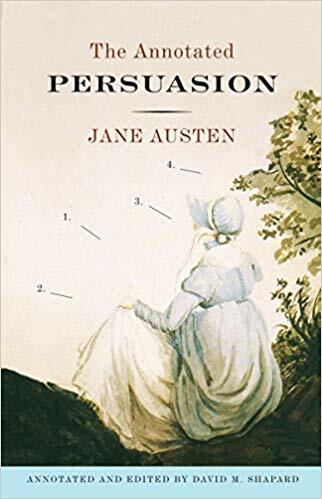 So I will take the easy and obvious connection here and pick Jane Austen's Persuasion as my next link in the chain. One of the key episodes in Persuasion also occurs in Lyme Regis, when Louisa Musgrove falls down the steps of the Cobb. 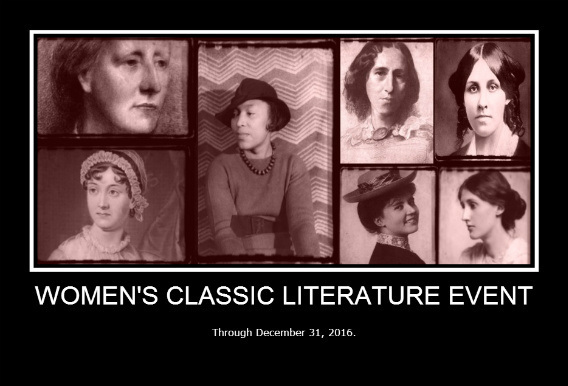 This action changes the course of the story not only for Louisa, but several of the other key players as well. Katy's fall off a swing in What Katy Did by Susan Coolidge also had dramatic, life-changing consequences for Katy. As a child I was fascinated by this story of chance and adversity. 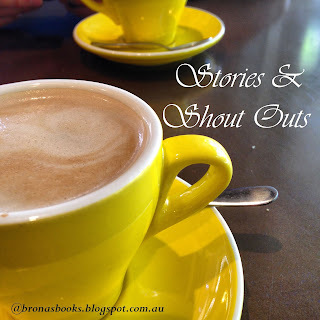 It also spawned a couple of follow-up books, What Katy Did at School and What Katy Did Next. 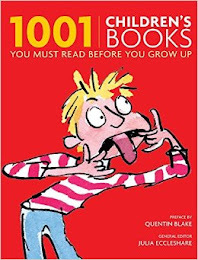 Even as a child I was concerned by the gender stereotyping and prescriptive behaviours promoted in these books. As a modern, young feminist 70's kid, I was grateful to be living in such enlightened times! 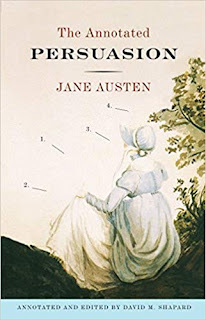 It was in part, the restrictive dresses and clothing worn by the characters in many of my favourite childhood classics, that influenced me in my decision to not wear dresses in my everyday life (except for compulsory school uniforms) from the age of 8 to about 30! The waste of time and pain of looking after long hair was another childhood fixation that I've never really outgrown. Which is why I adore the scene in Little Women when Jo cuts off all her hair. I always wished that she had embraced the freedom of her new style and kept it short from then on. The best short, pixie-style, haircut ever, belongs not to a book character, but to a fictional TV character. 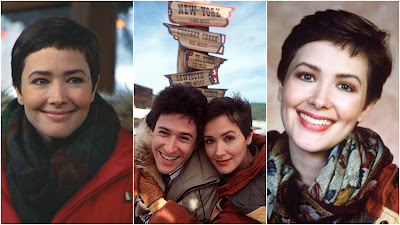 This may not strictly be within the rules of the meme, but any chance to revisit my love for Janine Turner's hairstyle in Northern Exposure is worth breaking a few rules for! 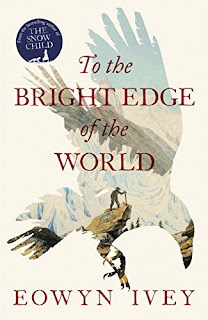 Which then also allows me to jump easily and naturally into Alaska with Eowyn Ivey's To the Bright Edge of the World. Her fascinating, moving and slightly magical story blends fact and fiction about the early exploration of the Alaskan landscape. One of the curious facts that captured my imagination at the time, though, was Eowyn's name. Her parents were fans of Lord of the Rings and named her after one of Tolkien's main female characters. Fortunately, they didn't have a boy - Bilbo would be a hard name to live up to! 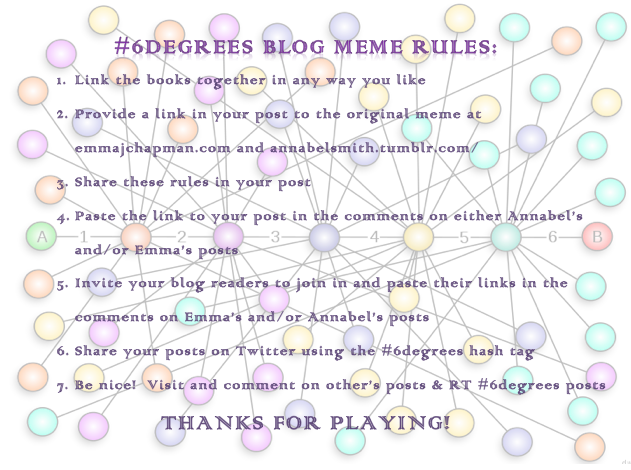 Today I've travelled from Lyme Regis to Ohio and Massachusetts, through Alaska and all the way to Middle Earth to bring you my six degrees of separation! Accidents, women's issues and baby names were my main links. I enjoyed your connections, Brona. I especially appreciated your reference to Janine Turner and "Northern Exposure." I loved that show! I've heard quite a bit about Eowyn Ivey. I'm going to need to read her soon! Lovey set of links! Thanks for reminding me of What Katy Did. I loved those books. You lost me, ie books we've both read, at Persausion. But I do have short hair - shoulder length at uni, #2 now, so I don't have to worry about doing it when I roll out of bed. I went shoulder length in my early 20's too, but most of my life I've had short, very short (though never as short as a #2!) or just below ear-length hair styles. Haha, I knew some of us would do Persuasion Brona. How could we not? Loved your links. I was a 70s feminist and so am right with you on short hair and pants. I do wear dresses now, sometimes, but prefer long on-the-loose-side ones that don't restrict movement and are cool and comfortable. Love bohemian, hippy look, in other words! Northern Exposure! I loved that series. 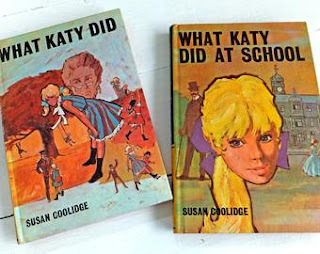 I loved the Katy books when I was little - such a different childhood from mine! 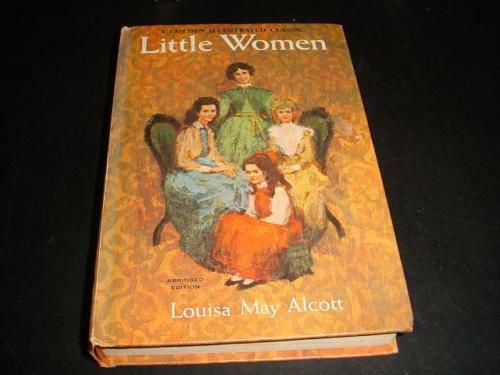 I re-read Little Women a few years ago and was amazed to see how preachy it is - I hadn't noticed that as a child, just as I didn't notice the gender stereotyping in the Katy books. I haven't tried re-reading the Katy books as I don't want to spoil my memories of them. Love the range in settings among the books in your chain. You took us all over the world. I had a go at cutting my own hair when I was a kid. I can't remember why but it was before I read Little Women so I can't have been influenced by Jo. I read this post a few days ago and yesterday jumped at the chance of buying What Katy Did when I saw it in a charity shop because of it, sounds very interesting and it's one of those I've just never got round to. Ohhhh I'm thrilled at the ripples of influence here O - thanks. I loved the Katy books so much when I was younger, but I've never tried to read them as an adult to see if they hold up to my fond memories. I'll be very curious to hear what you think.